GO ICONIC PLACES. DO THE INCREDIBLE. BE YOUR PASSION. PASSION, in addition to being a word that sparks a multitude of emotions, is by itself very impactful. 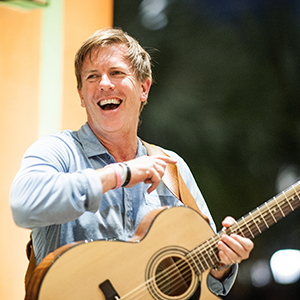 To “Be Your Passion” makes the word beyond impactful, which is exactly the emotional response that Premier Live Co-Founders Remington Reynolds and Trevor Short want when attending one of their world-class events. In 2012, Remington and Trevor took their passions for tennis, golf, music and travel and turned their combined 50 years industry experience into a company focused on creating unique opportunities to help clients live out their passions. From pro ping pong in New York, to legendary pro-ams on Sir Richard Branson’s private island Necker; intimate musical performances to one-on-one professional player and celebrity interactions during a Grand Slam, Premier Live serves up their resources, expertise and creativity to set up memories that last a lifetime. Remington Reynolds is Co-Founder and CEO of Premier Live. In his capacity as CEO he is responsible for the overall strategy of the company and primarily focuses on business, corporate and human development. As an entrepreneur, Rem has started over 11 successful companies in technology, real estate, sports marketing and nonprofit sectors. Remington loves tennis and music. Rem is a graduate of the University of Pennsylvania, is from Rye, New York, and now resides in Atlanta, GA with his wife Casey and four children Ansley, Remy, Spencer, Riley, and dogs Murray and Minny. Trevor was born in Murfreesboro, TN and now lives in Atlanta, GA with his wife Stacy and two children. Trevor went from a top 20 nationally ranked junior tennis player to a NCAA Division 1 nationally ranked player at Middle Tennessee State University. 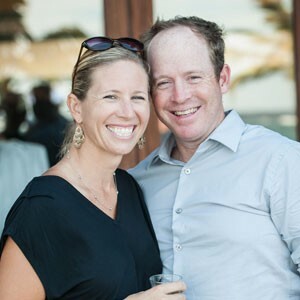 Following his tennis career, Trevor founded T&S Events where he produced over 10 professional tennis events with some of the world’s top players including Andy Roddick, John Isner, the Bryan Brothers and more. 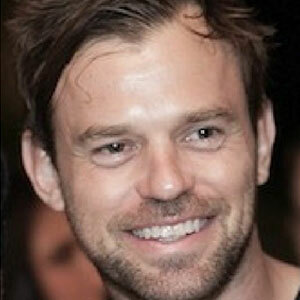 Trevor also founded the Australian Open Wild Card Playoffs in partnership with the USTA which ran from 2009-2011. While still running T&S Events, he became the General Manager of the Racquet Club of the South where he and Remington Reynolds met and co-founded Premier Live. Trevor’s 12 plus years in the tennis event industry continues to drive Premier Live into new heights on a daily basis. As the President of the Company, he oversees both the Necker Cup & Necker Open with Sir Richard Branson along with driving the company’s sales and player/celebrity relationships. His journey began at Virgin Active, West London, which took him to Sir Richard Branson’s home, Necker Island. Mike lived and worked on Necker for 5 years as the Tennis Pro and Resident DJ keeping the island guests on their feet until sun up. The passion and initial focus of the Mehow brand grew out of his lifelong love of music – making it, appreciating it, but above all sharing it. Our events events bring together some of the world’s leading artists, brands and entrepreneurs connecting them with communities in need of support. Mike completed his Sports Science studies at the University of Leeds and now lives in Chiswick, West London. If you’re in town, do not hesitate to reach out! Submit your resume here to be considered for any current or future opportunities. Premier Live is proud to offer collegiate tennis players an excellent opportunity to join us for our 2018 Summer Internship Program. In these two months, students will gain a tremendous amount of knowledge while working directly with the CEO and President of Premier Live. During the internship, you will gain on-hands experience in running a sports marketing, travel and events business. A unique feature of this internship involves participating in the 2019 Pro League. This is a great experience for aspiring entrepreneurs who are thinking of starting their own business one day or individuals who seek to launch a career in either the sports and entertainment industries. Premier Live also organizes and executes the Pro League, a competitive four-week match format, open to men and women of top Division 1 college players, current and former ATP / WTA tour players, and some of the world’s top Juniors. Four teams will compete for a $10,000 purse, and the four matches will be hosted at Atlanta’s finest clubs. Interns will help organize, market, and promote the Pro League, and also have the opportunity to compete in the league as players! This will be a summer internship and interns will work 40 hours per week. The approximate date of this internship is June 1st – August 10th, with the possibility to extend the internship during the Fall semester based on job performance and interest. This internship is located in Sandy Springs, GA. Participants must have their own housing. Intern has access to a private clay court for training each day. Applicant must be an undergraduate student or recent graduate and in good academic standing with their University. Majoring in business, entrepreneurship, marketing or finance. Wants to pursue a career in sports marketing or entrepreneurship. Submit your resume here to be considered for the Premier Live Internship Program. The Premier Live Channel Partner Program gives you the ability to earn great commissions and other great travel incentives for marketing and selling Premier Live events, travel package, products and services. To begin your journey towards becoming a Premier Live Channel Partner, email Peyton Robberts, VP of Marketing & PR. WIN YOUR WAY TO THE NECKER CUP AND NECKER OPEN! If you have friends, club members or associates that like tennis or golf and who travel to events because of their passion for the game, then just refer them to Premier Live. Whether they are looking to make a trip to the Necker Cup, Necker Open, Masters, Wimbledon, British Open or any one of our other unique events, you will receive a commission on what they book, as well as Premier Pro Points. The person with the most Premier Pro Points as of March 31, 2020 will be invited to join us in the British Virgin Islands to be part of the fun on Necker Island! IT COSTS NOTHING TO REGISTER, SO WHY NOT SIGN-UP TODAY? 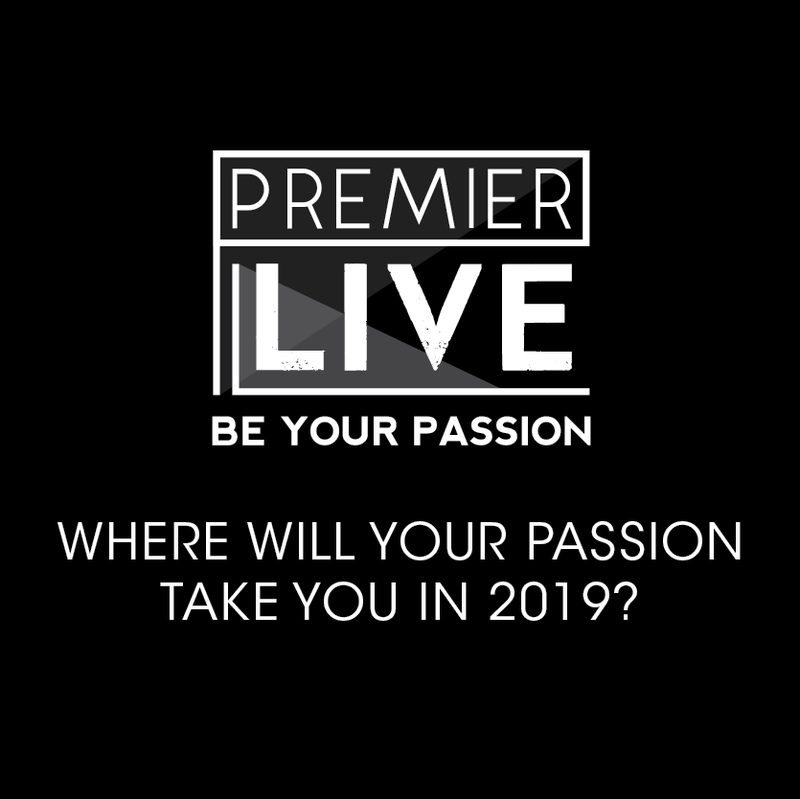 Please reach out any time to learn more about Premier Live and how we can help you Be Your Passion!